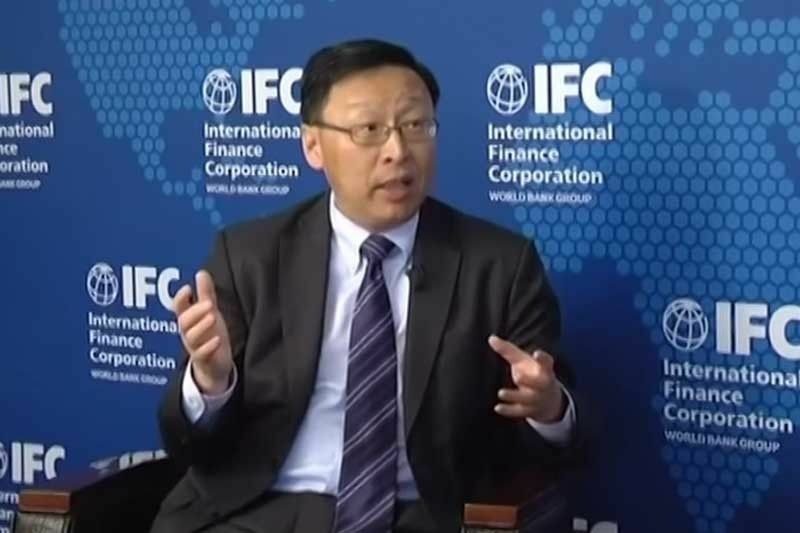 IFC vice president and treasurer Jingdong Hua said addressing climate change is a priority for the investment bank. “IFC’s Mabuhay bond showcases the powerful role that capital markets could play in mobilizing savings for climate finance. Adding pesos as a new green bond currency supports our goal to strengthen this important asset class,” he said. MANILA, Philippines — International Finance Corp. (IFC), the investment arm of the World Bank Group for the private sector, has launched the Mabuhay Bond – the first peso-denominated green bond in the Philippines – to bankroll the optimization program of Lopez-led Energy Development Corp. (EDC). In a statement, IFC said it issued yesterday the first internationally rated triple-A peso-denominated green bond amounting to about $90 million with a 15-year maturity to support the local capital market and renewable energy. The Mabuhay Bond sets a precedent as the first green bond denominated in Philippine peso to be issued by a multilateral development institution. A triple-A rated issuer, IFC has issued local currency bonds in over 30 countries to help build capital markets by attracting investors who want to put their money in low-risk investments. “For the Philippines, the deepening of domestic capital market is critical for the long-term sustainability of the economy. The issuance of the Mabuhay bond evidences IFC’s commitment to support the country’s efforts to address climate change,” IFC country manager for the Philippines Yuan Xu said. IFC will use proceeds of the bond to finance EDC’s capital expenditure program, which is focused on optimizing the generation output of its geothermal power plants and improving resiliency to climate impacts. This year, EDC is spending P6.1 billion to increase the resiliency of its power assets especially those hit by natural calamities. It is allotting a big chunk of its capital expenditure budget for drilling works in its geothermal asset in Leyte. The small items in its capex program are dedicated to upgrading cooling systems, replacement of pumps of geothermal power plants to improve reliability. EDC is the Philippines’ largest producer of geothermal energy and one of the world’s largest integrated geothermal energy producers. It accounted for nine percent of the country’s total power generation capacity in 2016. It has five geothermal plans in Leyte, namely 112.5-megawatt (MW) Tongonan, 125-MW Upper Mahiao, 232.5-MW Malitbog, and 180-MW Mahanagdong power plants, and the 51-MW optimization plants. Meanwhile, IFC is one of the world’s largest financiers of climate-smart projects for developing countries. To date, IFC has issued 109 green bonds amounting to a total of $7.5 billion in 12 currencies, which are part of a global strategy to develop the green bond asset class in emerging markets. ENERGY DEVELOPMENT CORP. GREEN BOND INTERNATIONAL FINANCE CORP.